ILVE has taken on the latest design trends from Italy with the new sleek Grigio Lusso series – translated as ‘grey luxury’ – now available in Australia. 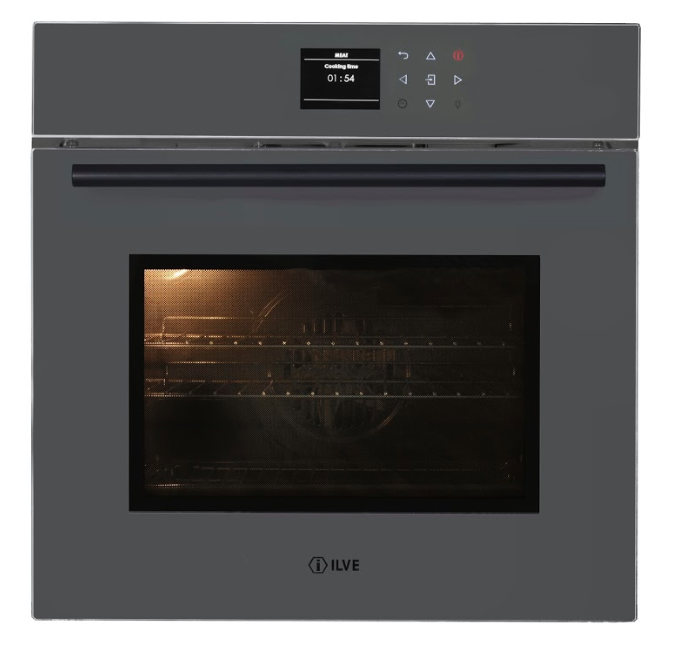 The new series incorporates six built-in ovens with 60cm, 76cm and 90cm models including pyrolytic, combination steam and microwave ovens. The ovens feature TFT touch screens with smart control panels including Chef-assist which has over 35 pre-set recipe modes and up to 100 saved personalised recipes. 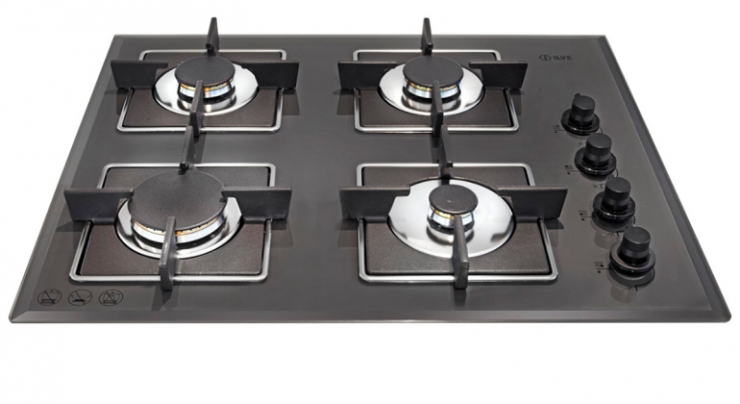 The new range also includes three models of grey glass gas cooktops each incorporating a newly designed version of ILVE’s renowned superior brass burners and statement matte black control knobs. 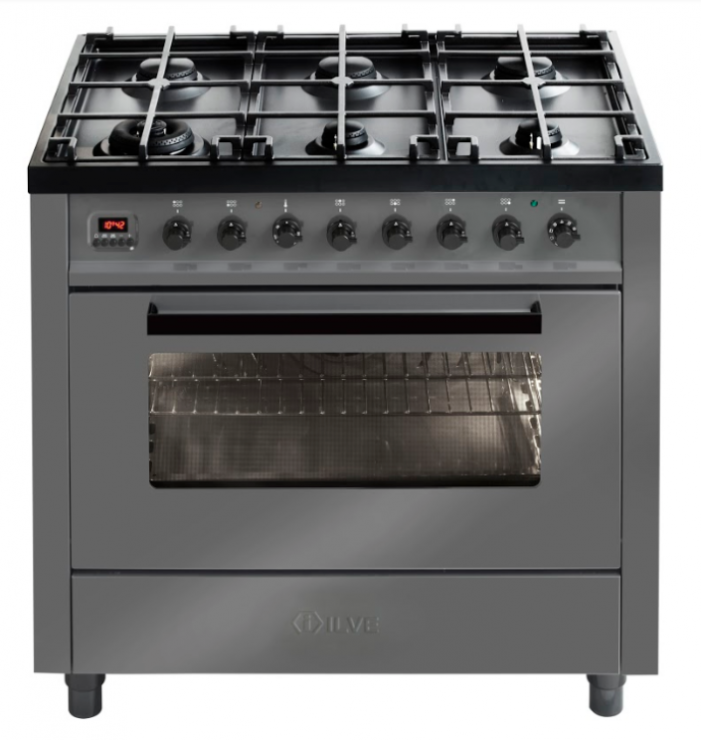 Completing the new oven range is the classic 90cm ILVE pro-line freestanding cooker complemented with a newly designed matte black surface and cooktop burners with new design trivets. There is also a new Grigio Lusso island rangehood.